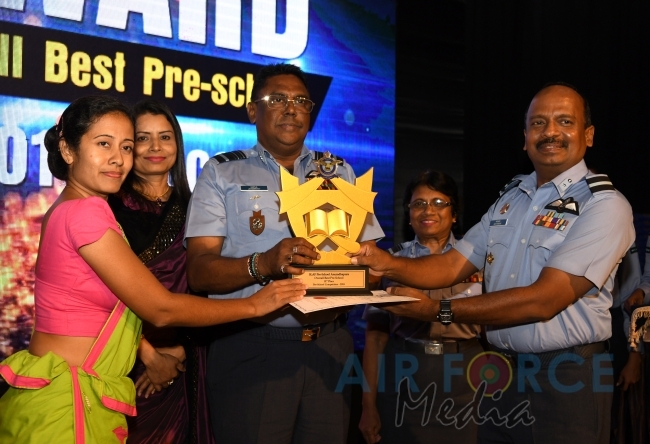 The Award Ceremony of the Inter -Pre- School Competition – 2018 was held yesterday (27 March 2019) in Colombo at the Defence Services College Auditorium. 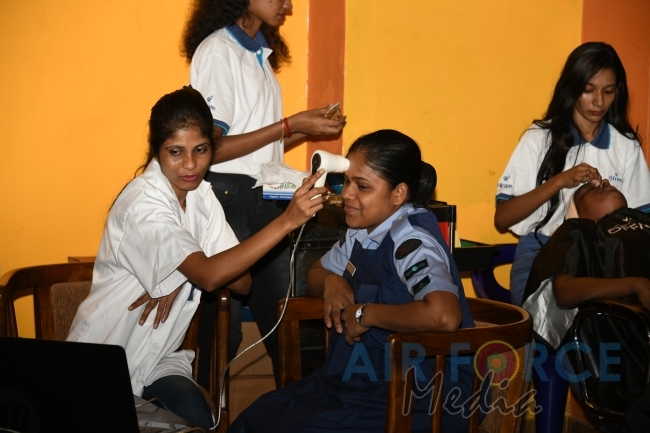 In celebration of the International Women’s Day 2019, a special programme was held on 11 March 2019 at SLAF Station Colombo. Taking into consideration the numerous requests made by servicemen and civil personnel, the Chairperson of the SLAF Seva Vanitha Unit, Mrs. Anoma Jayampathy took steps to provide assistances to a number of worthy cases. Sri Lanka Seva Vanitha Unit is a non-political national movement which was established in April 1983 with the aim of assisting the development process and also to ensure the improvement of quality of life of women in Sri Lanka. The Sri Lanka Air Force Seva Vanitha Unit which was formed on 30 th June 1984, were designed on the same lines, as that of its parent association. 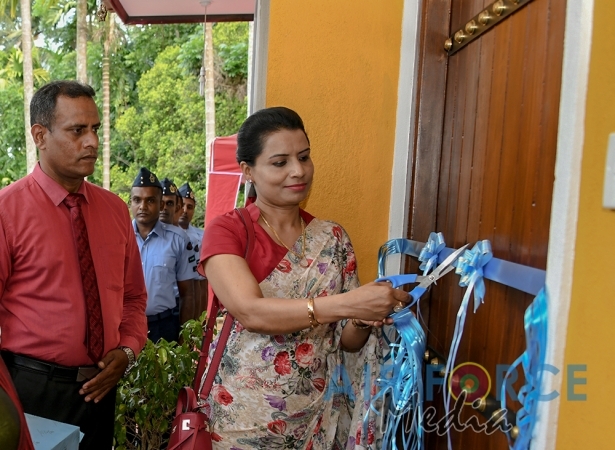 The broad objective being to alleviate hardships faced by the families of deceased, injured and serving personnel of the Sri Lanka Air Force, through the dedicated and organized involvement of its membership, comprising of the spouses of serving personnel. The approach to achieve its broader objective has been, by way of programs to develop, the social economical and general living standards of its target groups. 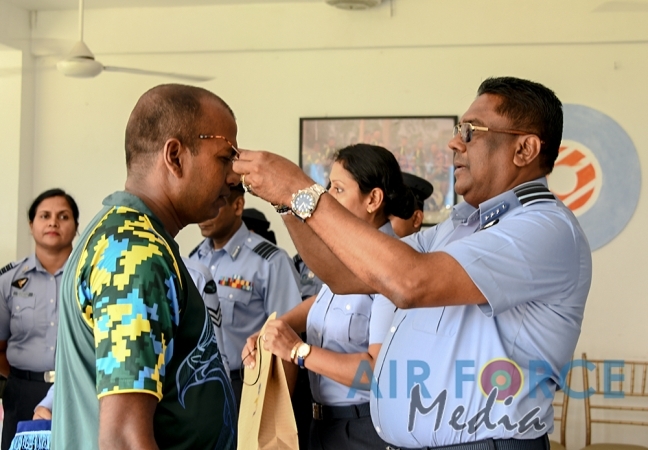 In addition to the emphasized focus on Sri Lanka Air Force personnel and their families, the Sri Lanka Air Force Seva Vanitha Unit has made concentrated efforts to involve itself at a national level. The Unit approached this objective by assisting hospitals orphanages, religious institutions, and by providing material assistance during natural disasters. 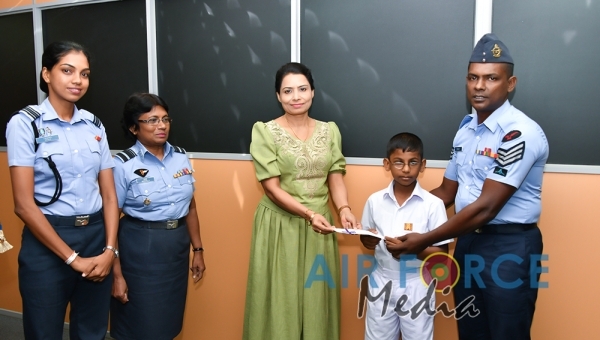 Copyright © 2011 - Sri Lanka Air Force Command Media Unit. All rights reserved.